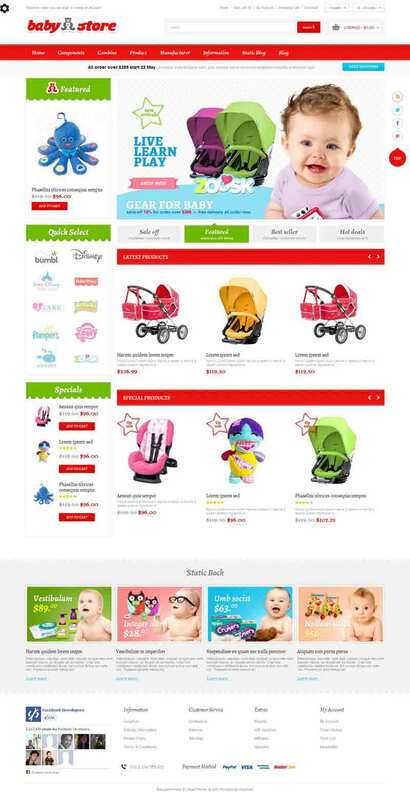 Baby Store is a responsive OpenCart template suitable for selling kids related items. 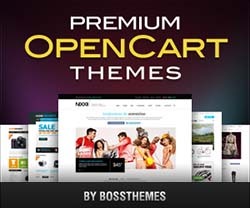 This theme has an attractive and colorful design. 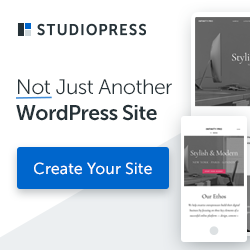 It comes with Mega Menu with multi-column structure plus ability to add images, link, and products, sorts all products into a logical organization. The Slideshow and promotional banners makes sure all hottest news, promotions, and products will be the most attractive place. Searching field is available for users need finding products, or new slideshow style, or space for promoting/advertising will enhance sales. Fully compatible with latest version.